I previously posted on how Nokia open-sourced the Symbian mobile operating system and the advantages this will bring to mobile web developers. 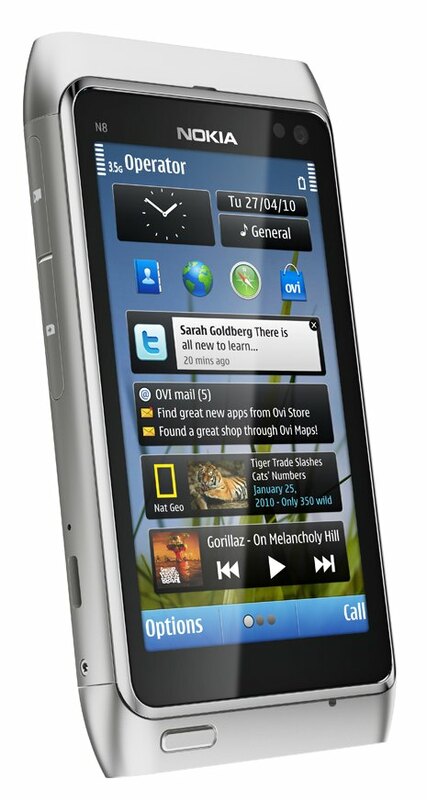 Nokia has now released their first mobile device based on the open-source version of Symbian, the Nokia N8 phone. The Foundation – which includes Nokia, Motorola and Samsung amongst others – gave away the code to developers for free in the hope that it would help speed up the pace of improvements. Any organisation or individual can now use and modify it. The device will be Nokia’s flagship smartphone. It can be plugged into home theatres and supports surround sound as well as high-quality video. Lee Williams, executive director of the Symbian Foundation, said he was “stoked” that Nokia had chosen to use the operating system on its phone. The Nokia N8 will ship in the third quarter of this year, 2010. Hopefully the improved software will bring advantages both for its end-users, and the software ‘app’ and web application developers.